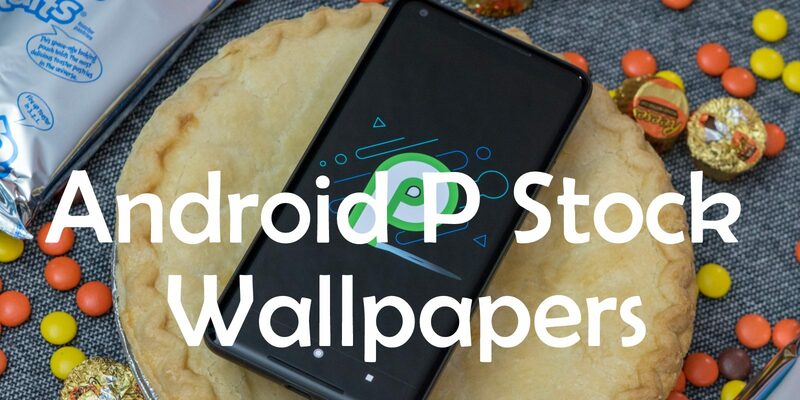 Android P Stock Wallpapers: The most anticipated version of the Android, Android P is here and the first Beta or the Android P Developers preview has been released for the public. Thanks to some real enthusiastic developers, We have the official 18 Pure Stock Android 9.0 Pie Stock Wallpapers extracted from the system files. The Android P developers preview build is still made available for the official Google devices. The Google Pixel and Pixel 2. No news about the availability of the latest Android 9.0 for the older Google devices like Nexus 6P, Nexus 5X etc. And for those who have other Android devices like Samsung, HTC, Sony or Xiaomi etc you can see this list of devices getting the Android P update. If your device is enlisted here, you still have to wait for the official OTA update of Android P, and that’s not less then a year from now. I have been using the Samsung Galaxy Note 8, I am still waiting for the Android Oreo. But with these amazing Android P or Android 9.0 Stock Wallpapers, I have made my device look up-to-date with the new Material 2 design and feel. Here are the 18 Android P Stock Wallpapers or Android 9.0 Official Wallpapers you can download one by one or simply click on the Zip file link to download them all at one place. All Wallpapers are in full hd 1080 x 1920 p resolution.